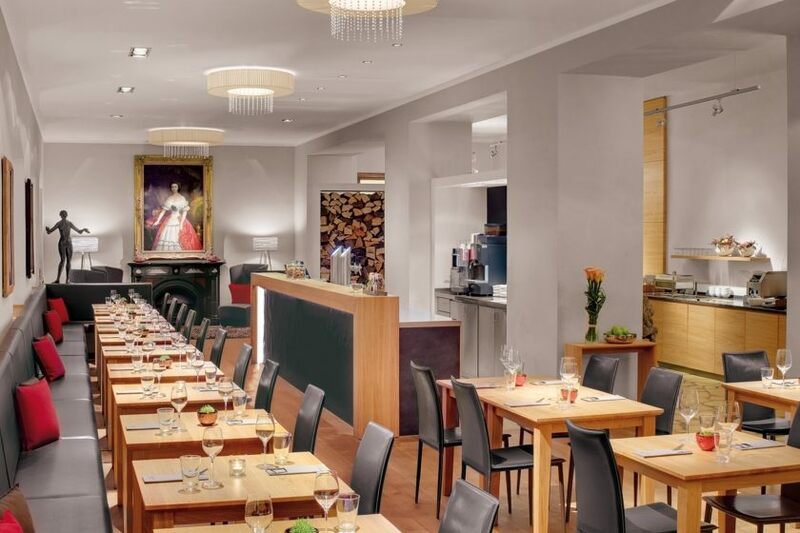 Right in the heart of Munich, in a quiet side street and yet in a central location between Munich Main Station and Karlsplatz/Stachus you will find our family-run private hotel which will enthral you with its charming mix of tradition & modern life, classic & design and with its warm hospitality. Are you looking for something special? 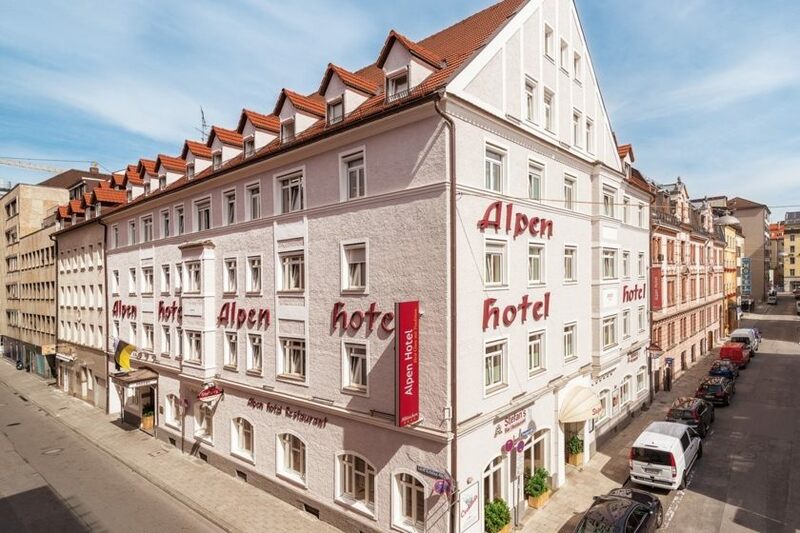 The unique charm of our spacious Alpenchic Comfort double rooms will enthral you. We have furnished them with great emphasis on sustainable materials and warm colours to create a cosy, inviting atmosphere. The separate seating area, individually adjustable air conditioning and a bathroom with high-quality body care products are going to turn your stay into a perfect experience of comfort. High-grade wood and top-quality materials are the signature features of our two Junior Suites. They face the quiet inner courtyard and will contribute to make your stay a perfect feel-good experience with the generously laid out daylight bathroom with wellness rain shower and bath tub as well as an iPod and iPhone-compatible sound system and a large cabinet with Nespresso machine and automatic tea maker. Whether they are fitted out in timber style or in a modern Alpine design, our Alpenchic single rooms present themselves simple and cosy. The large “Hofgarten” Suite is the centrepiece of our house, where much attention was paid to details and sustainability, when we designed its interior. A high quality solid wood floor and a massaging stone floor in the wellness shower with panorama ceiling, as well as the sitting-room area, which can be completely separated off by sliding doors, offering a flat screen TV and reading lights, contribute to an unforgettable stay. Highest comfort is achieved by individually controlled air-conditioning, a walk-in wardrobe, noise-insulated windows, a large bed with high quality bedding and selected Fair Trade care products in the bathroom and shower. An electric fireplace and a smartphone docking station as well as a selection of loose bio teas and a Nespresso coffee machine are the ingredients for cosy hours in the suite. Let yourself be enchanted by this unique charm! Our spacious, timelessly elegant Classic Comfort double rooms with individually adjustable air conditioning invite you to feel comfortable and are also perfectly suited as family rooms.